Reliance Jio may be planning to tie up with Den Networks' broadband subsidiary ahead of the launch of its fiber broadband service next month. Reliance Jio is expected to launch its fiber-to-the-home (FTTH) service next month around Diwali. Now, a report claims that the company might tie-up with Den Networks for the launch of its fiber broadband service. The report comes after Company Law Tribunal notified Den Networks to spin off its broadband business into a wholly owned subsidiary. Both the companies issued statements that they won't comment on market speculation, but Den Networks indicates that it is interested in tie-up or an agreement rather than an outright sale of its business. "The company, as a running enterprise considers/evaluates various options to grow our business and strengthen our market position and engage in discussions in this behalf," it said. Den Networks is competing against Hathway's in the home broadband segment and it is said to have only around 2 lakh broadband subscribers. The revenue from its broadband business is substantially smaller than its total revenue. In order to stay competitive, Den Networks might sell a substantial stake in its broadband subsidiary to Reliance Industries. Jio plans to offer fiber-to-the-home connections in some regions and cable broadband in other places. By partnering Den Networks, it stands to benefit by offering services to a large number. 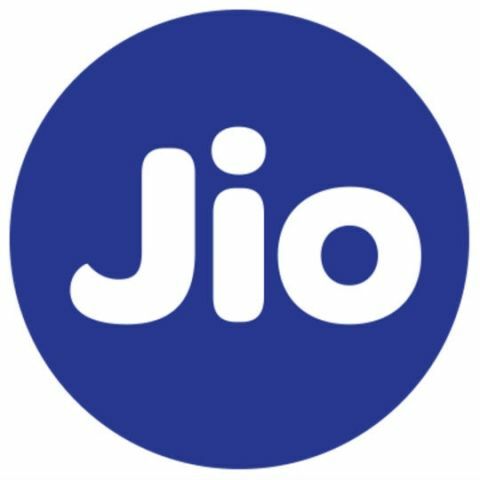 It remains to be seen whether Jio partners wooth Den ahead of the launch of its fiber service. Reliance Jio has completed a year as a telecom operator, following the launch of its services in September last year. The company has managed to add over 130 million subscribers since its launch and has even diversified its offering with the launch of JioPhone, a 4G feature phone aimed at over 500 million feature phone users in the country. what do you mean exactly by broadband?